Eye shadows are like the bosses of the eye makeup world. With hundreds of colours to choose from, there is a reason we all love them. 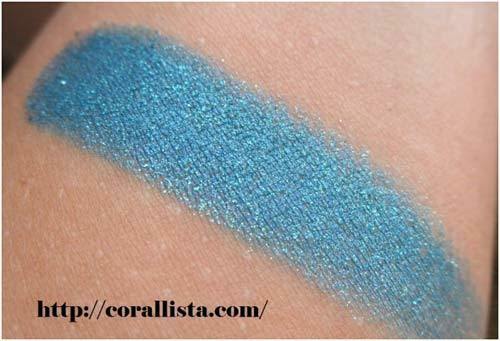 In this post, I am listing the best of Colorbar eyeshadows. 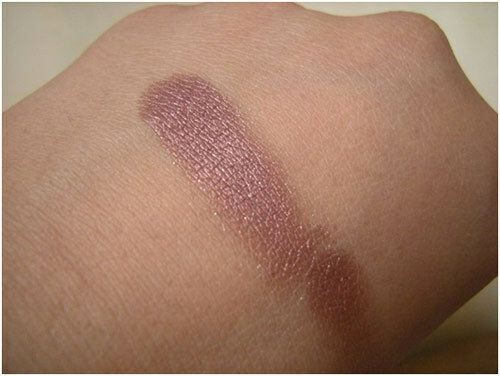 This is a pinky plum shade and is the near-to-perfect dupe of MAC Plum Dressing. It has very minor fall out and has a good staying power. It comes in a see through container. 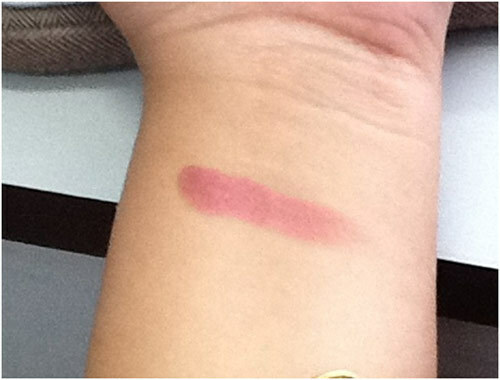 Expensive Pink has a very good colour pay off and comes off great with just a couple of swipes. At Rs.250, it surely is a steal. This prettiness is a bright peachy orange, with golden and bronze undertones, a totally classy yet fun colour. 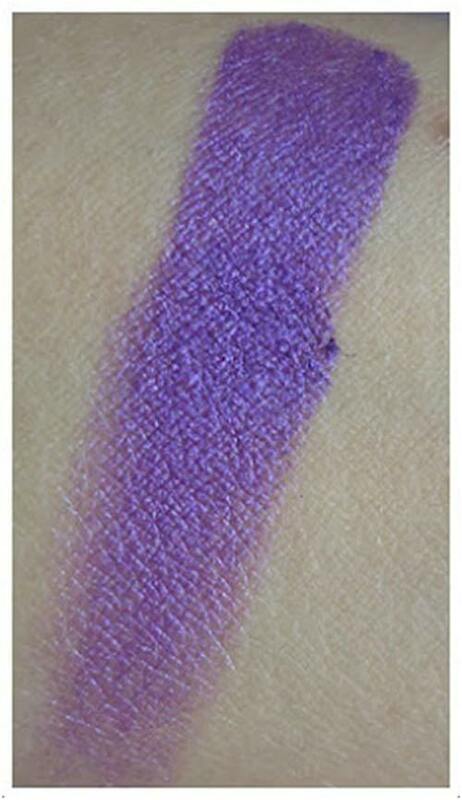 When it’s dry, the color pay off isn’t very great, but when it’s wet, it’s super intense and pigmented. You’ll need a primer as the staying power isn’t too great. It costs Rs. 750/- And guess what? 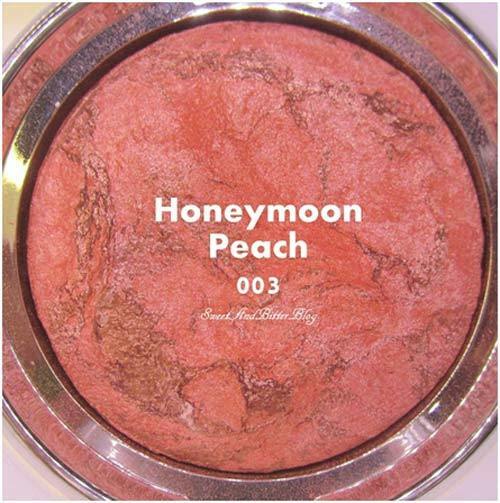 It can be doubled up as a blush and a bronzer too! 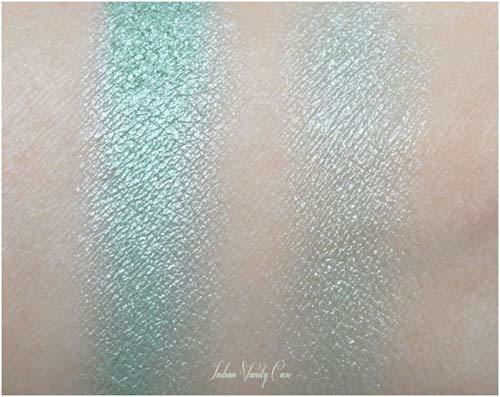 This is a true mint shade – not too blue, not to green. It’s a mint shade that’s just so right. 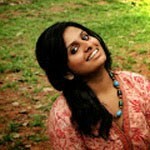 It has a pearly finish, which is great for a pastel hue like mint. It doesn’t have much fall out and blends smooth enough. At Rs.300, it is a lot of prettiness in one cute tub. It’s the nearest dupe to MAC Steamy by the way. For those of you that don’t like bright purples, Lilac Dressing is your best friend. 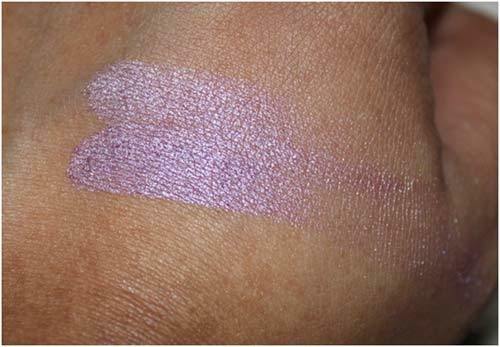 It is a pink purple shade and is pale compared to the regular ones. 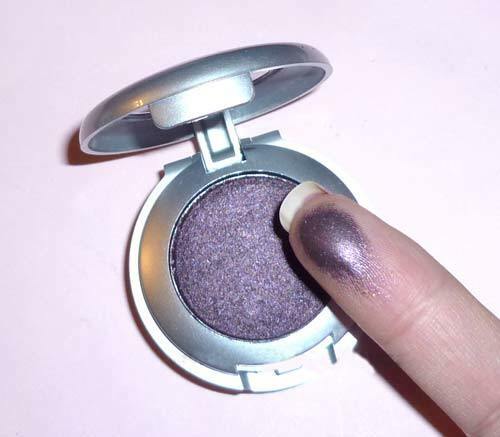 It has a pearly finish and needs a primer for a good staying power of 3 hours with no primer. It does need some effort in the blending department though. At Rs. 300, this sure is a great steal. 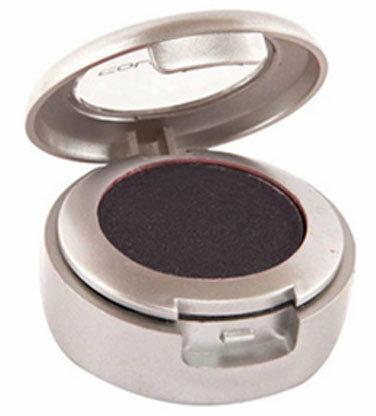 The golden browns are always a treat, and so is this eye shadow. 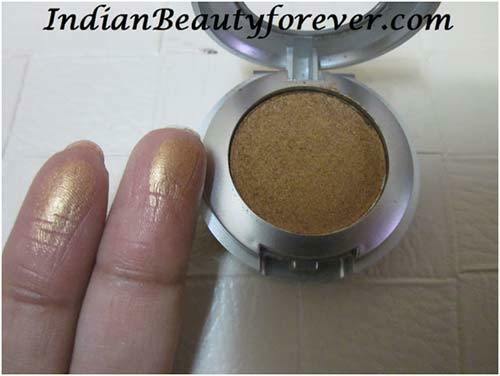 It’s more golden and less brown and is definitely a must have in all our makeup kits. It’s the perfect festive colour. 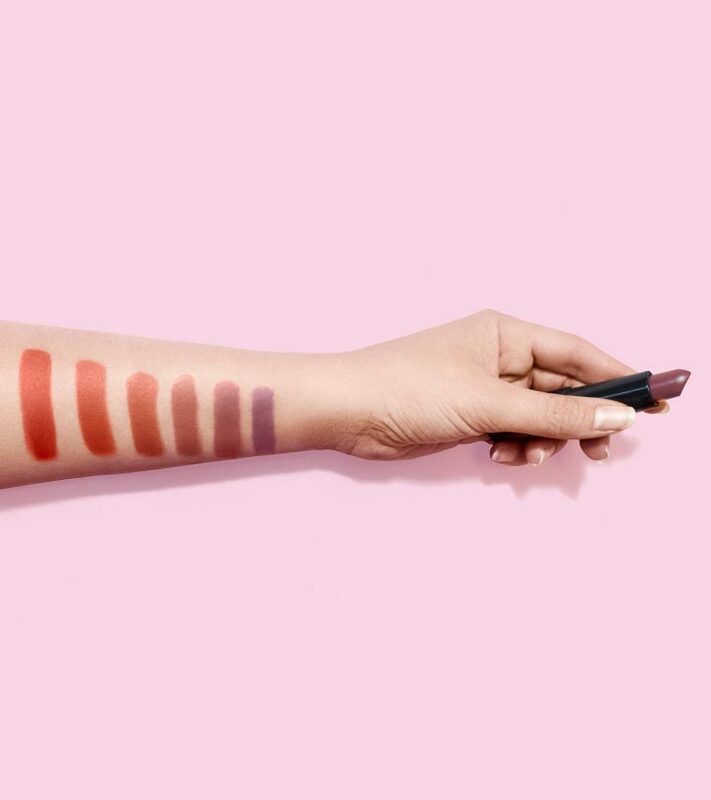 It blends easily and gives a rich color pay off. It has a good staying power and with a primer, it will last for a good 6 hours. It costs Rs.300 per pot. 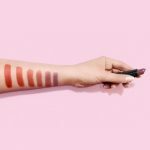 Girls, let me know your favorite colorbar eye shadow shades.